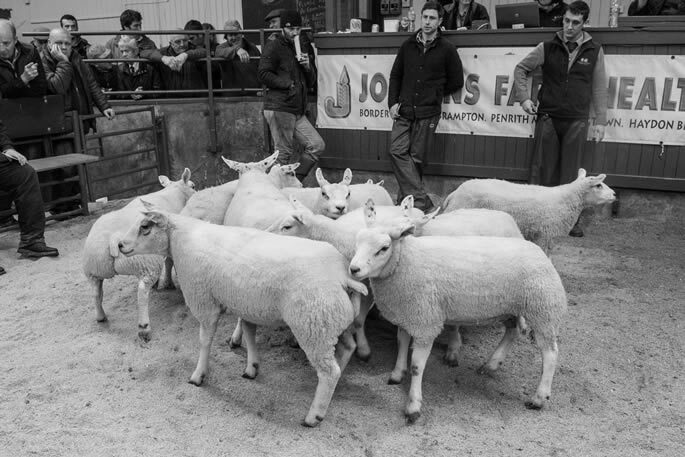 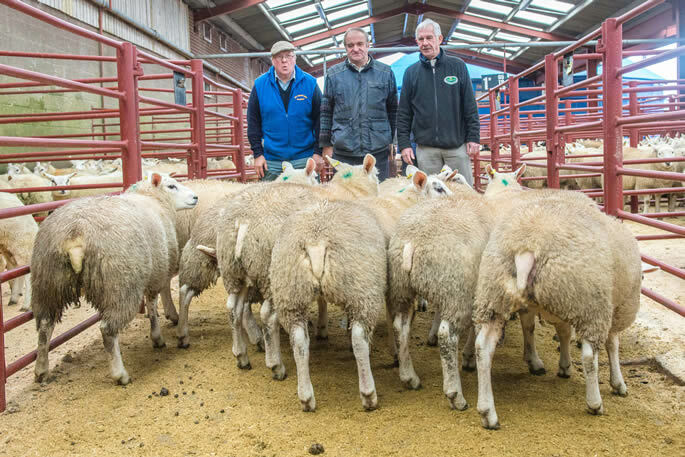 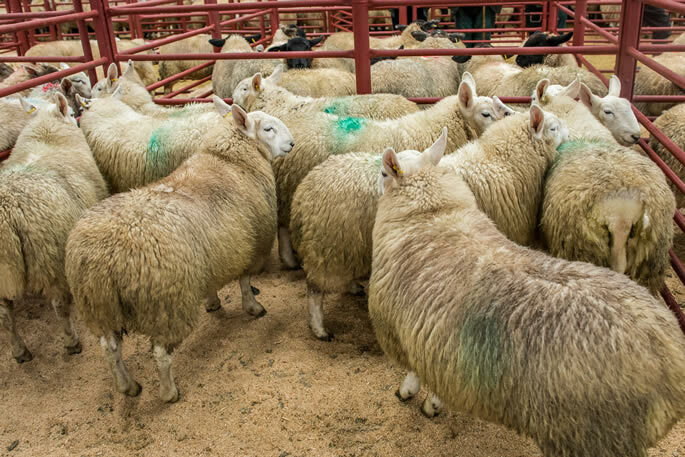 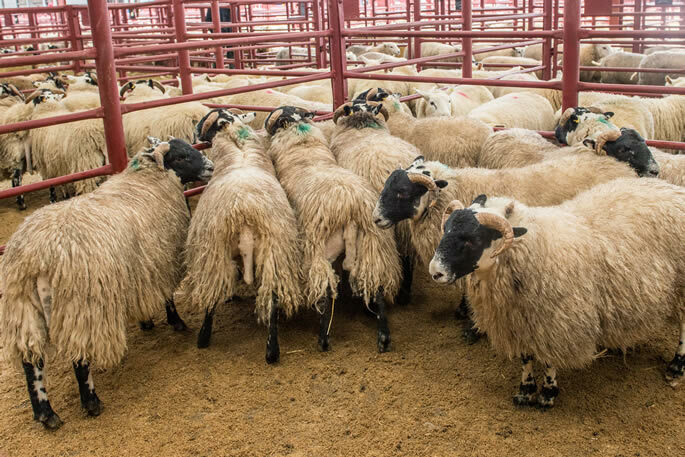 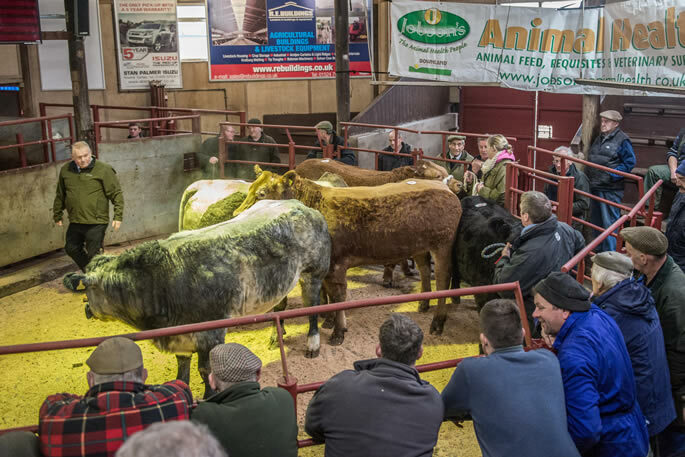 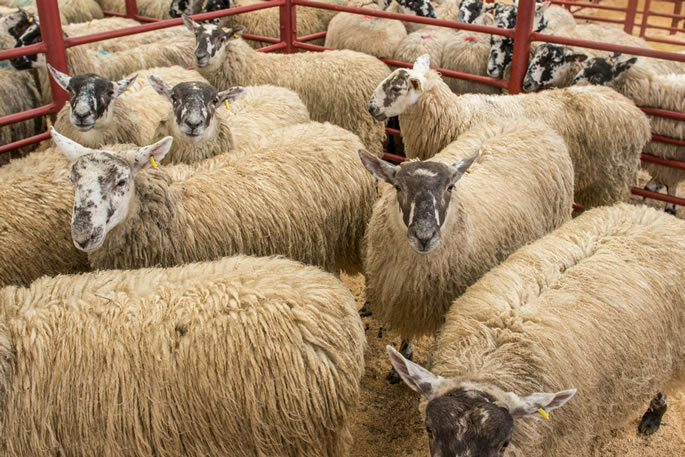 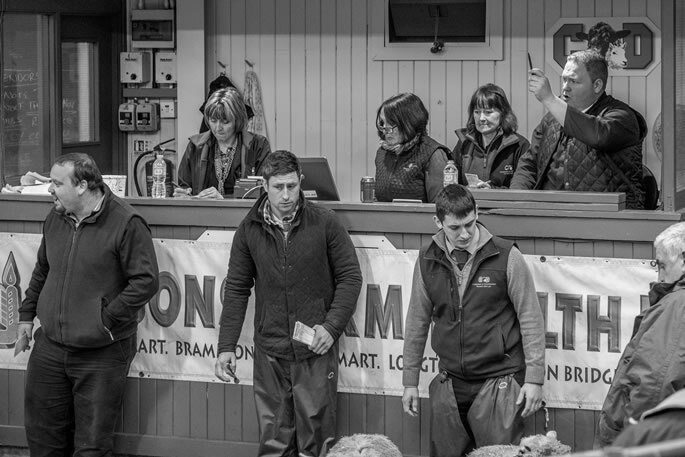 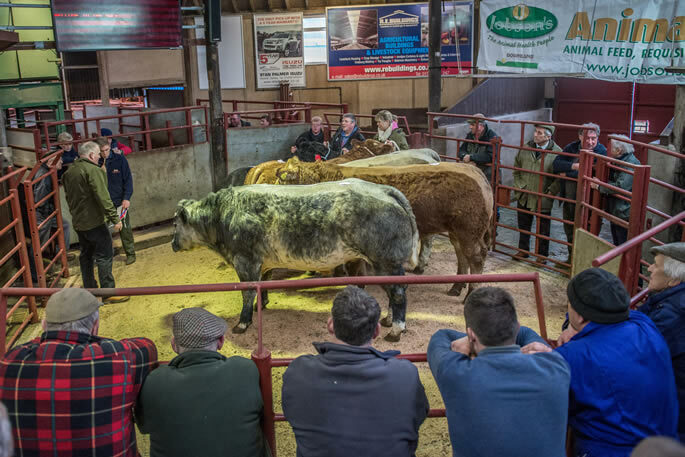 The Cumberland & Dumfriesshire Farmers Mart plc had forward 42 prime cattle, 2 young bulls, 31 over thirty month cattle, 6,423 prime lambs and 3,377 cast ewes & rams at their weekly sale at Longtown on Thursday 4th December 2014. 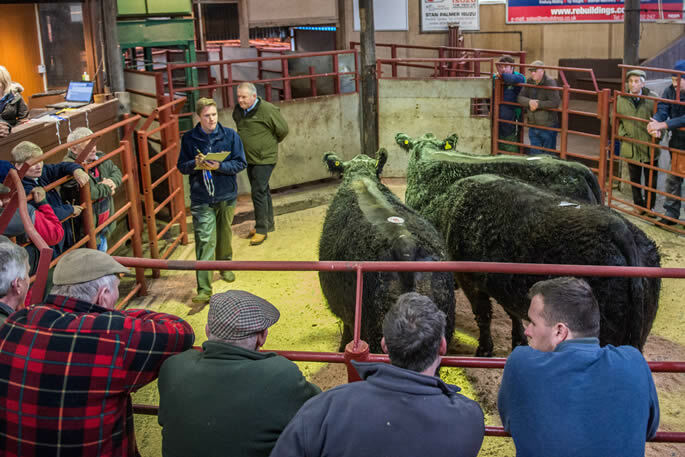 At the annual Christmas show and sale there was a good entry of 23 cattle put forward to the judge Mr. J. Craig, Ballard Butchers, 152 King Street, Castle Douglas. 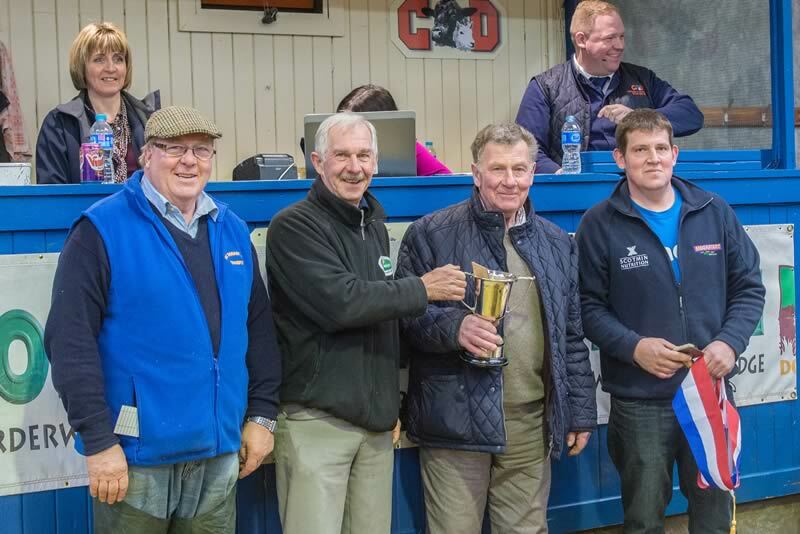 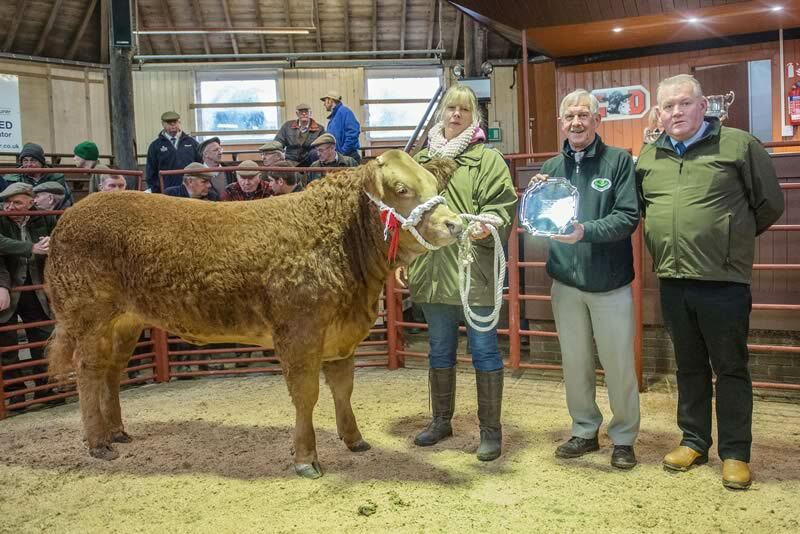 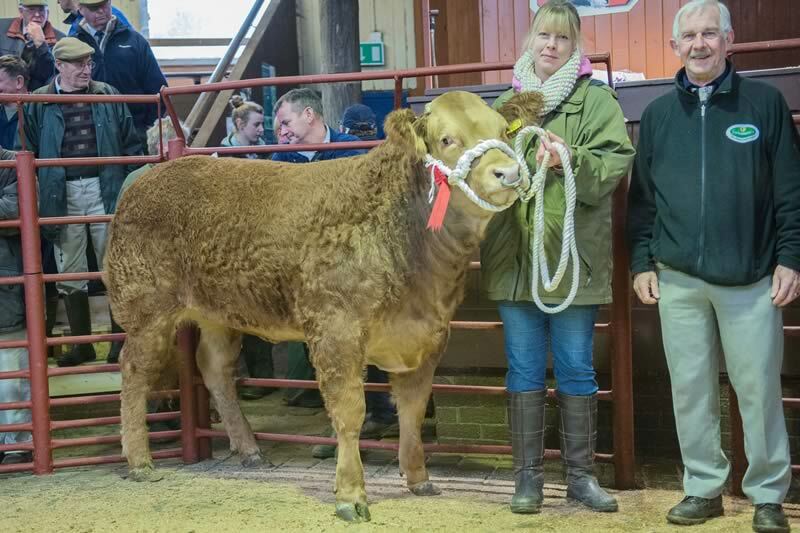 After close inspection of each animal Mr. Craig awarded the championship ticket to a Limousin heifer jointly owned and shown by Kilnstown Farms Ltd & E Telfer & Son Newton High House which later went on to make 375p/kilo (£2043.75) and was purchased by the judge. 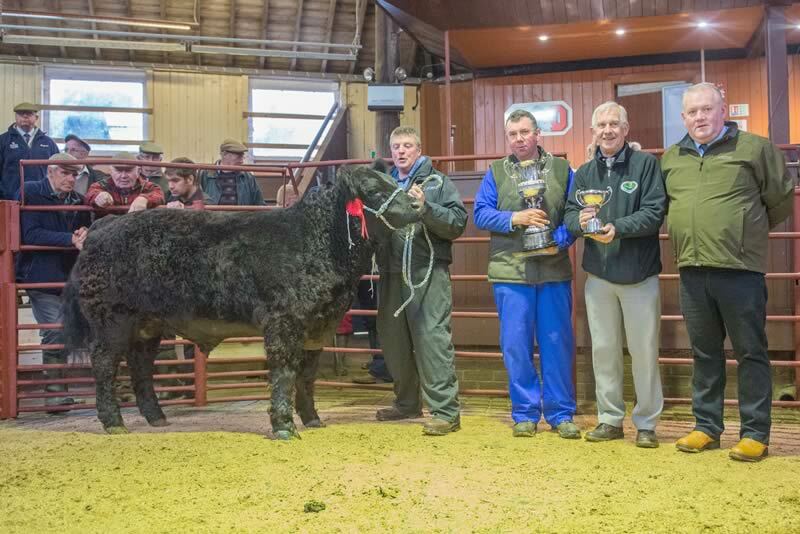 The reserve championship and the cup for the best British breed went to the same animal, a Galloway bullock which was jointly shown by Kilnstown Farms Ltd & H Watson, High Stobhill Farm and later realised 360p per kilo (£1656) and purchased by Whitepeak Farm Butchers Ltd, The Old Slaughter House, Derbyshire. 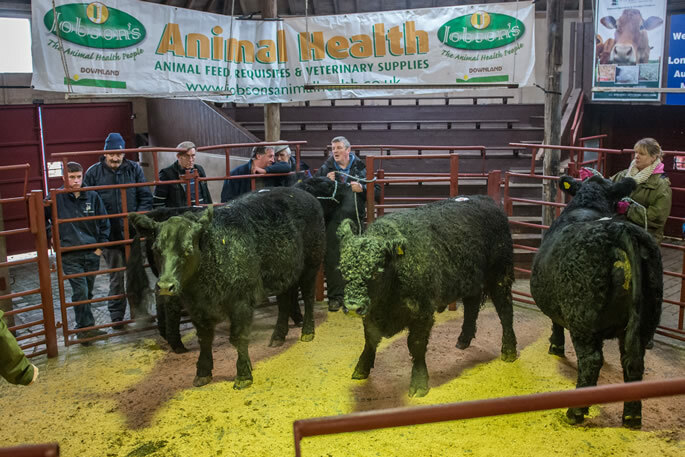 We would like to thank the sponsors Jobson Animal Health for their generosity and the judge Mr. Craig. 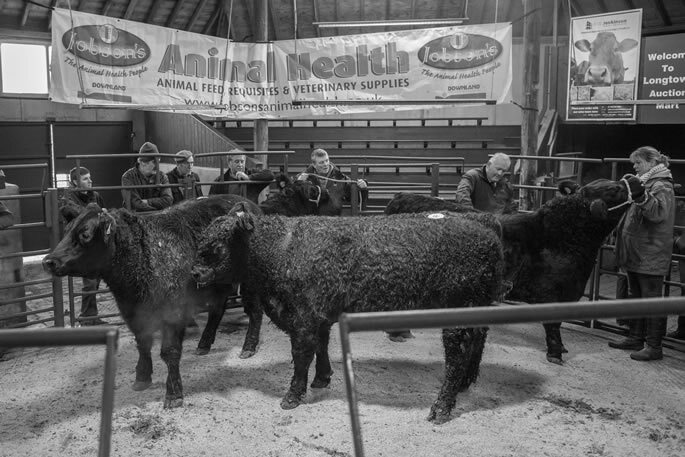 A special thank you to all the vendors that support us not just this week but everyother week of the year aswell. 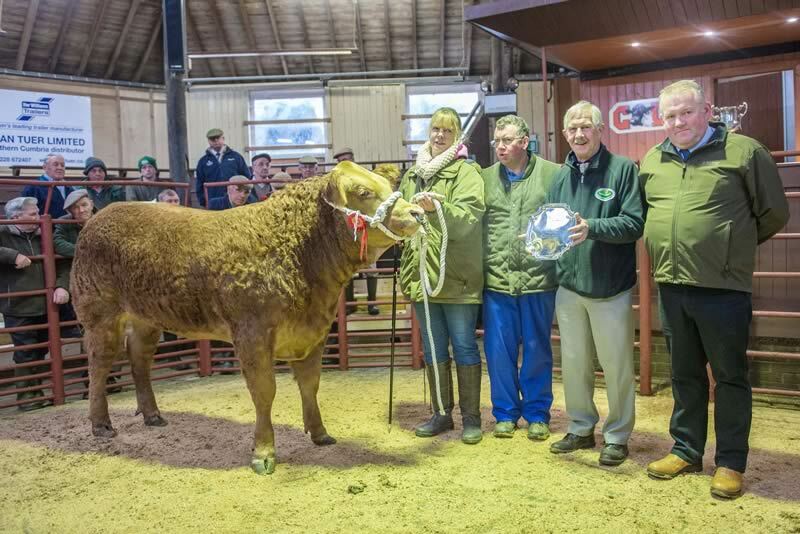 The championship ticket went to a Limousin heifer jointly owned and shown by Kilnstown Farms Ltd & E Telfer & Son Newton High House. 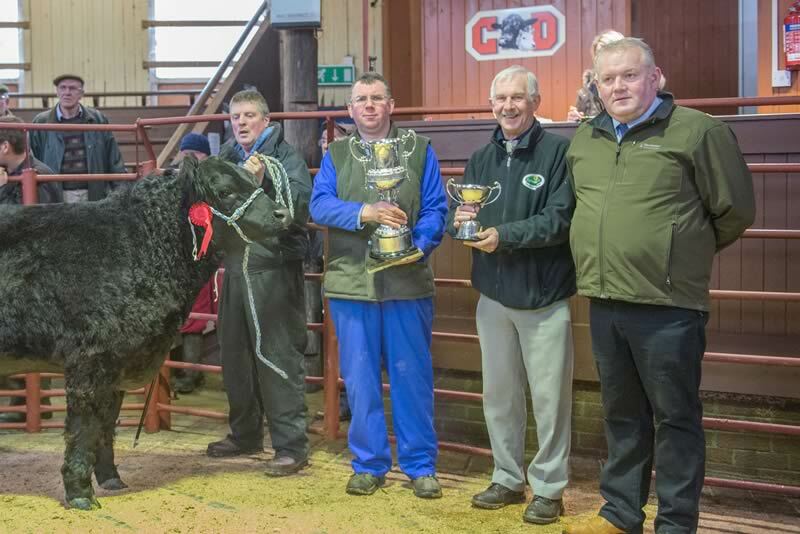 The championship was awarded to Beltex lambs from Messrs Lines, Killocraw, Bellochantuy, Campbelltown. 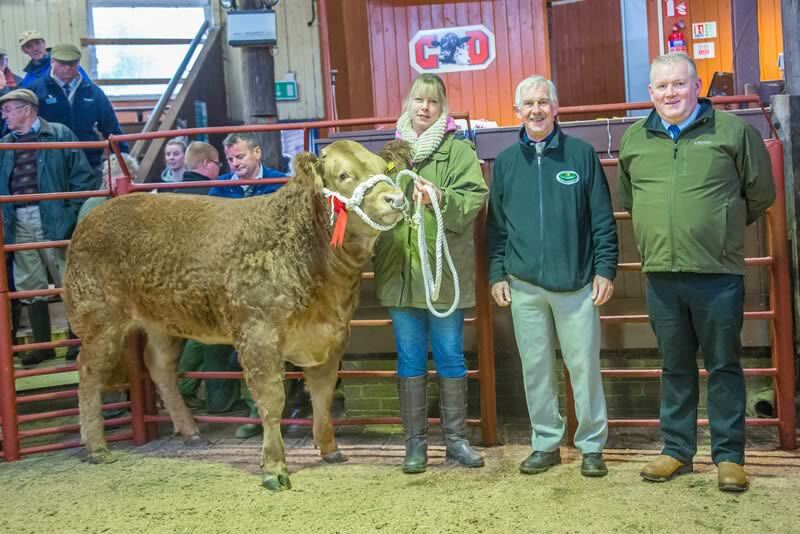 Charolais Heifer 1st J & N Blaylock & Son, Hallburn, 2nd Messrs JW Vevers, High Stenries. 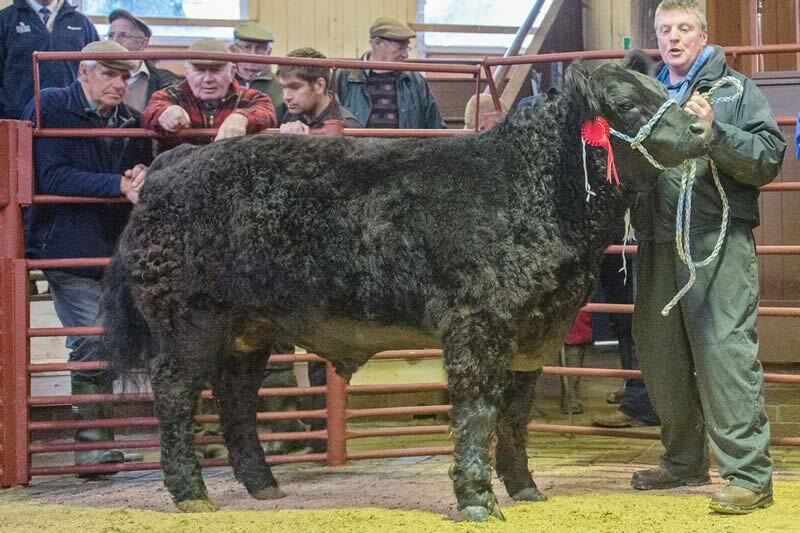 Young bulls sold to 159.5p for Friesian from Becton Hall, which was £1084. 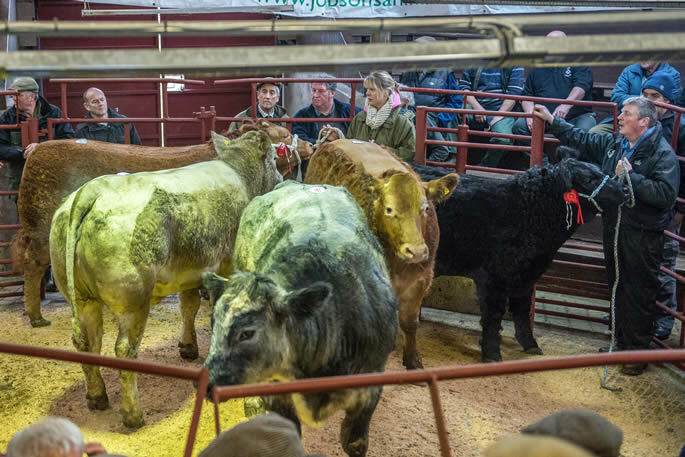 A much improved show of cast cows resulted in good beef cows easy to sell. 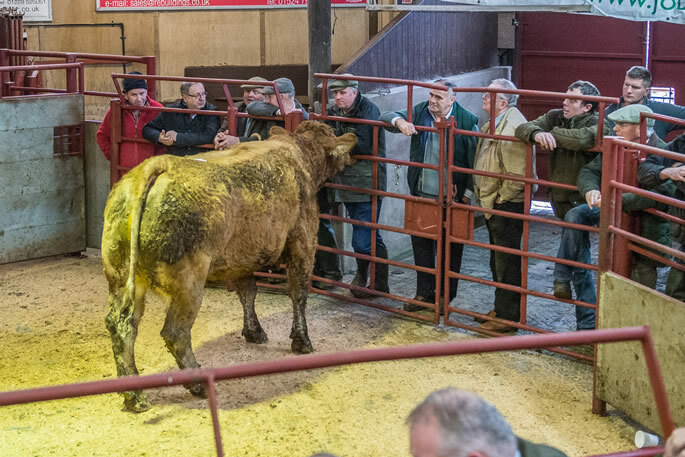 Top price 191.5p for a Limousin steer sold by Messrs. Ritson, Swaites. 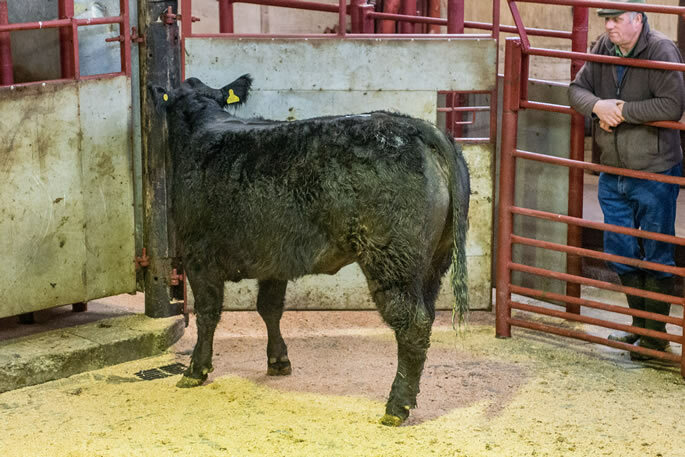 Simmental cows to 177.5p from B. Storey, New Hummerbecks. 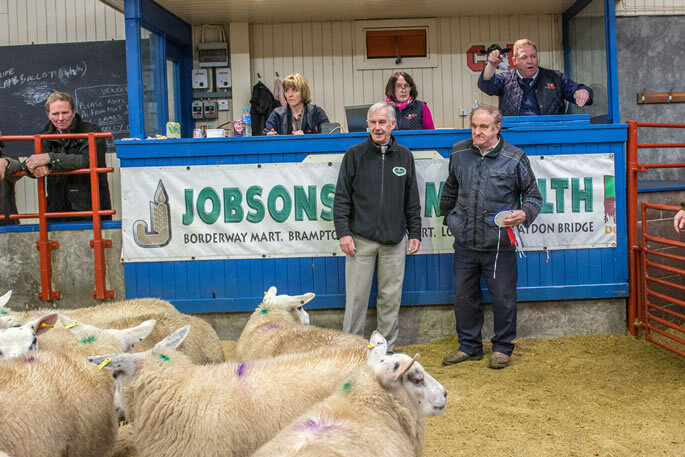 Included today was the annual Christmas show and sale kindly sponsored by Jobsons Animal Health. 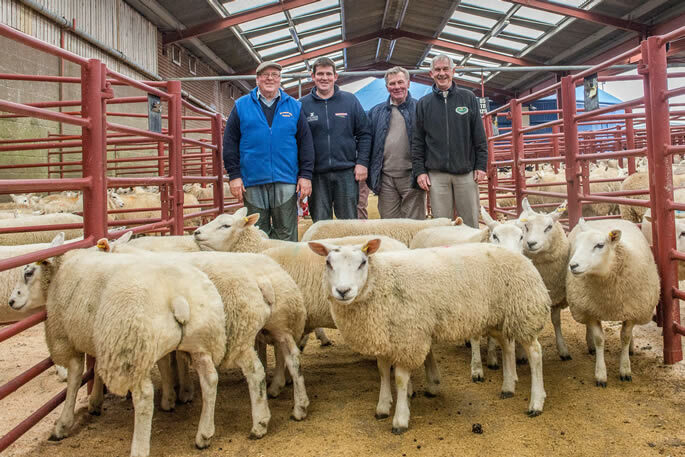 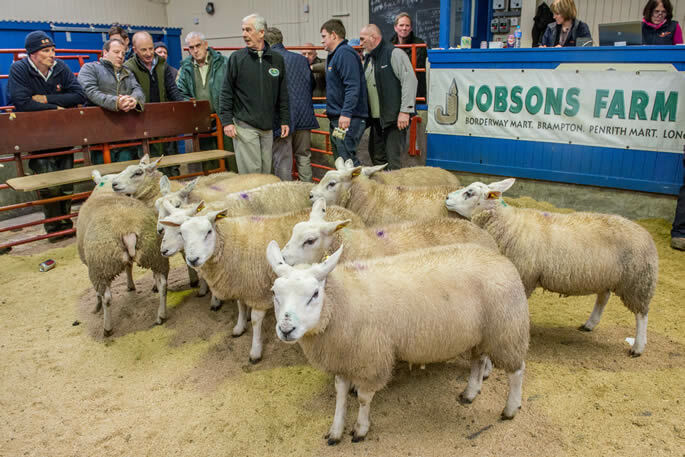 A large turnout of 50 pens of 10 lambs in 10 different categories were presented to judge Billy MacTaggart of MacTaggart Bros, Kirkcudbrightshire. 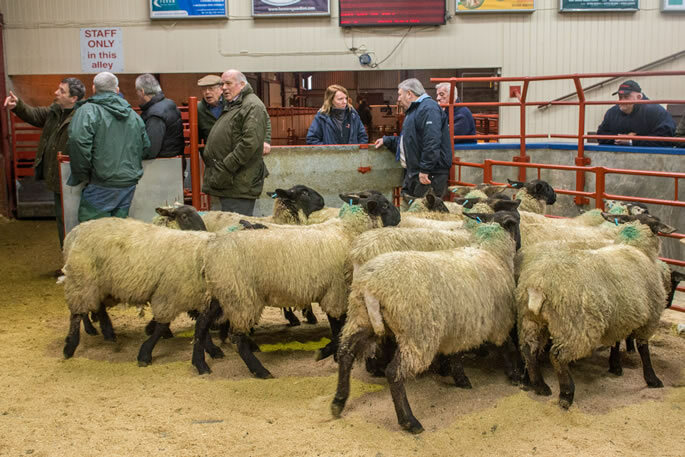 A great show of quality lambs eventually saw the championship awarded to Messrs Lines, Killocraw, Bellochantuy, Campbelltown which scaled 37kg and realised £135 to Bowood Lamb, Thirsk. 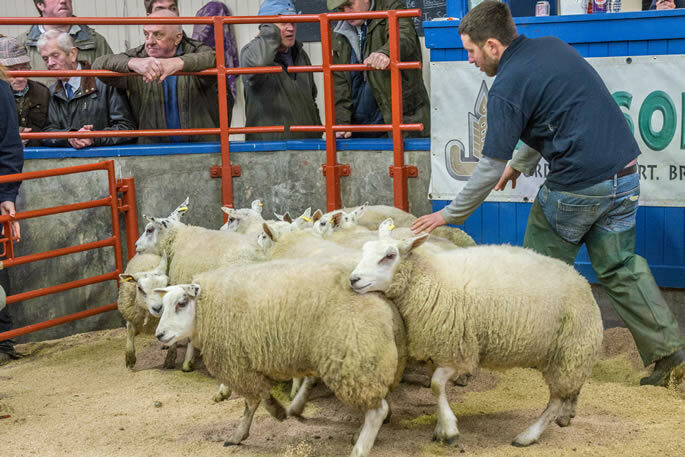 The reserve championship was awarded to the Texel champions from Messrs. Oliver, Waltonwoodhead which scaled at 43kg and realised £126 also to Bowood Lamb. 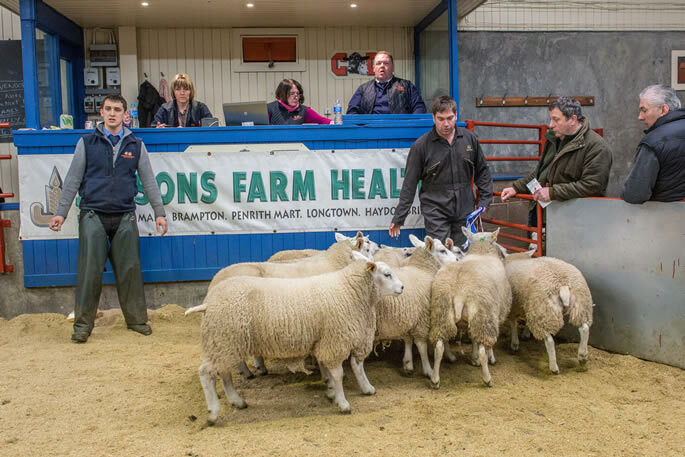 North Country Cheviot Lambs 1st Carruthers 48kg £105 to Bowood Lamb, 2nd Kirkland Green 43kg £85 to Bowood Lamb. 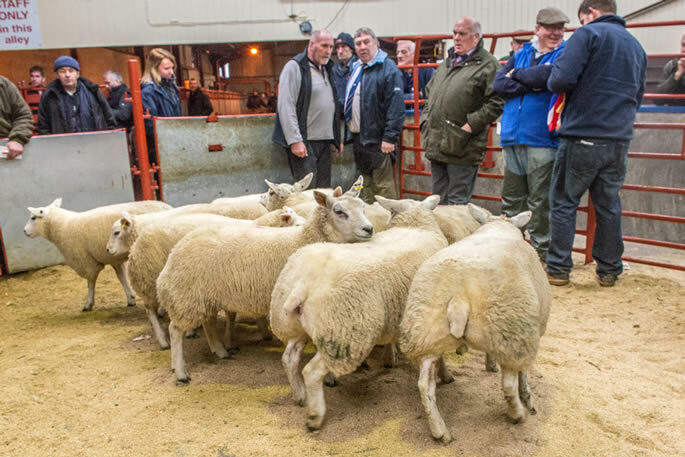 Outwith the prize winners, other pens of ten show lambs sold to £144 for Beltex from West Meiklethwaite, £138 Upper Duddlewick, £134 Sorbie, £130 Waltonwoodhead. 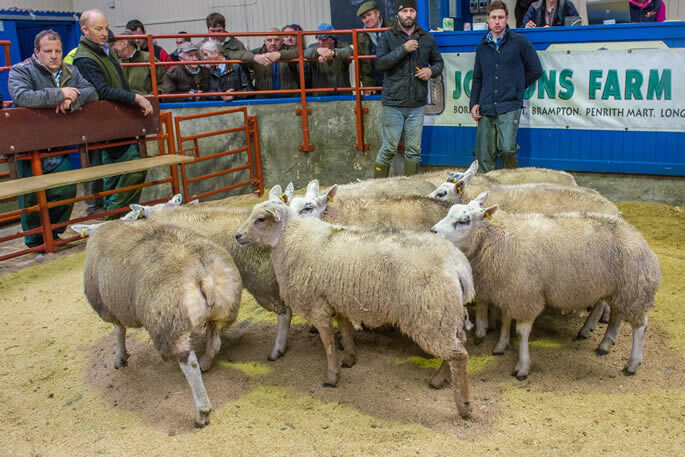 Outwith the 500 show lambs the other 5,923 lambs sold to a top of £109 for Texels from High Parkfoot and for Charollais from Streethead. 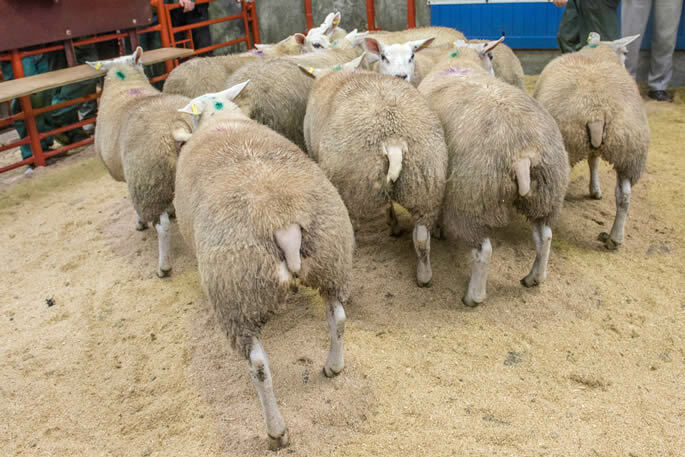 Top price per kilo outwith the show was 300p for Beltex from Upper Duddlewick. 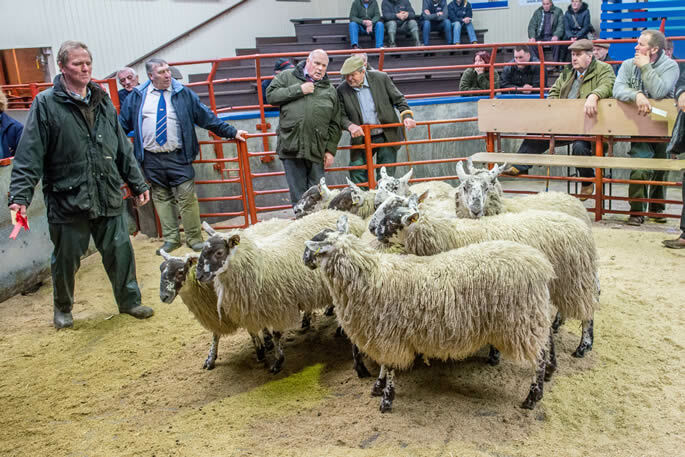 Beltex 300p Upper Duddlewick, 272p Kilnhill, 270p Low Fauld, 256p Low Fauld, 254p Sorbie, 250p, 243p Low Fauld, 237p Walton High Rigg. 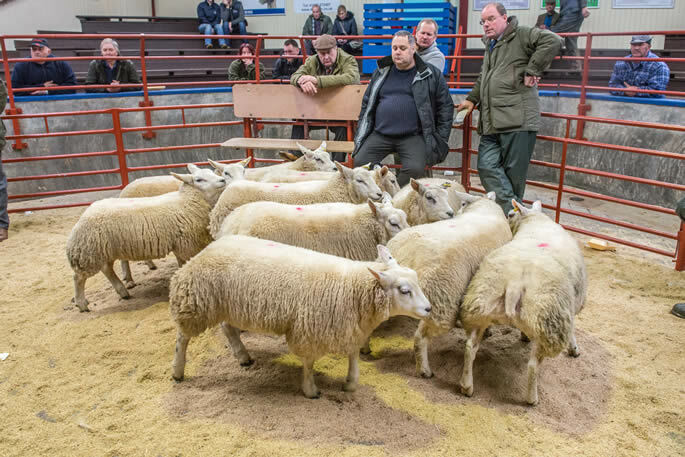 Texel 240p Oakwood, 233p Kedzlie, 231p Station Yard, 230p Windyhill, 227p Miller Hill & High Parkfoot, 226p Station Yard & Uppercleugh. 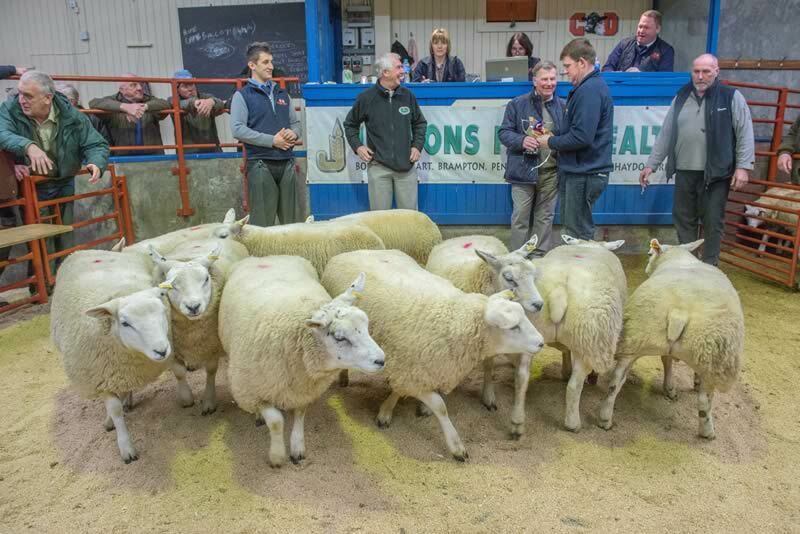 A smaller show of 3,377 cast ewes and rams was forward to a full ring of buyers all ken for sheep. 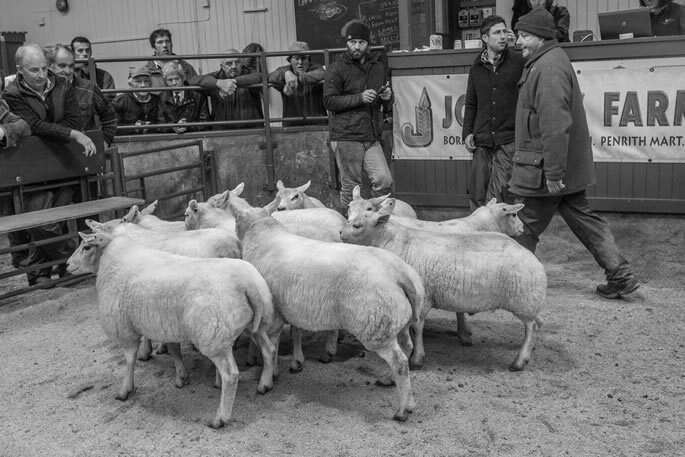 Ewes were short of requirements across the board and don’t look like being in any surplus numbers for a while. 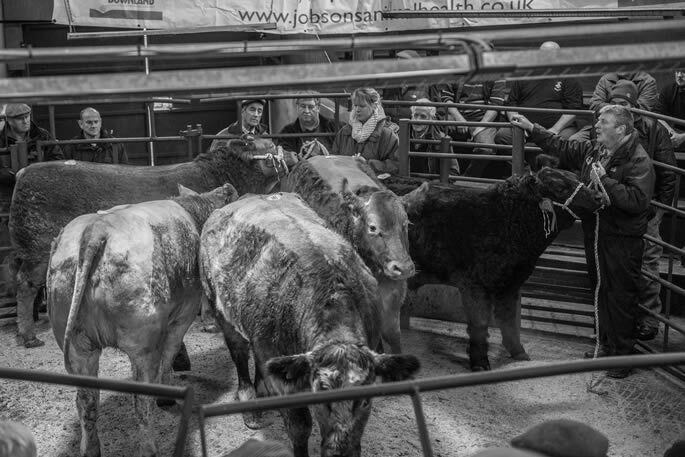 The sale average would be £4-£5 up on the week. 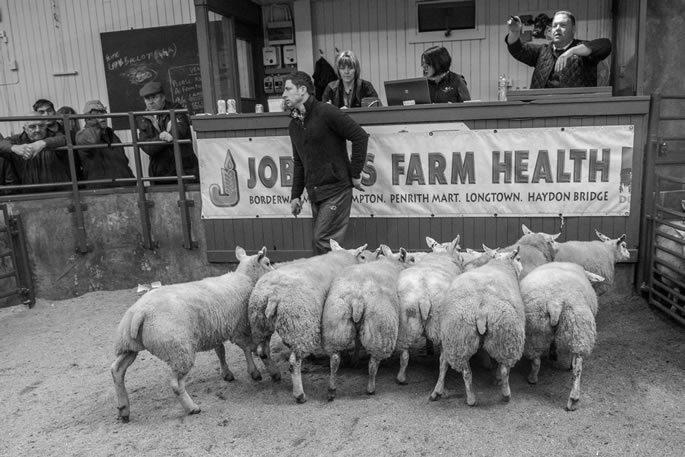 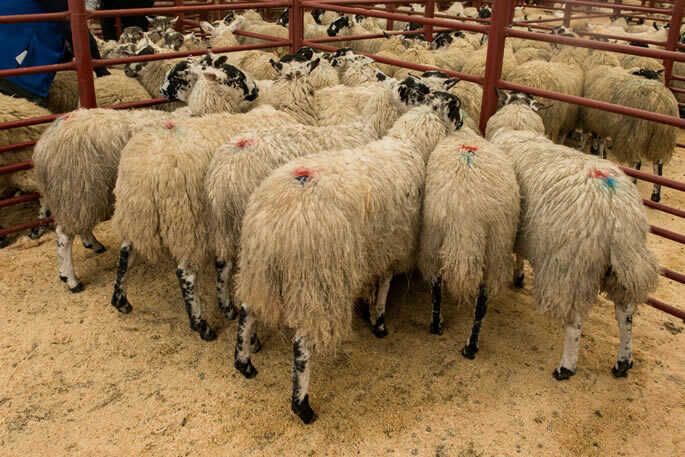 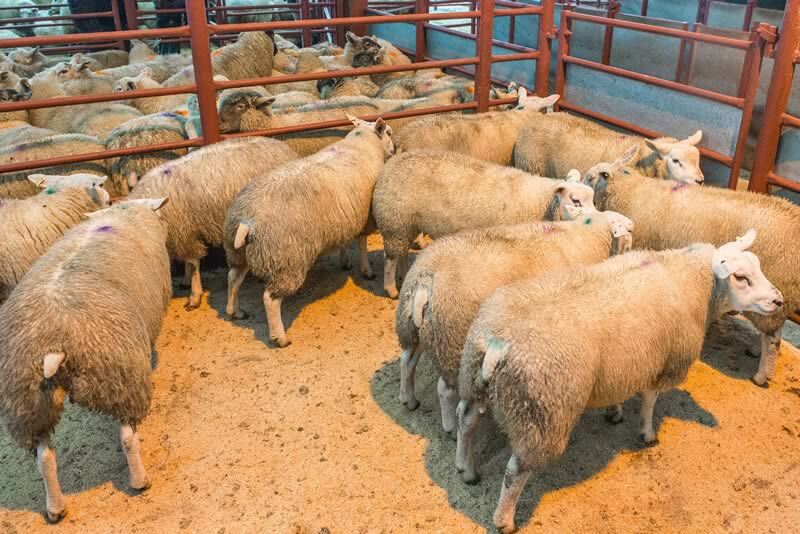 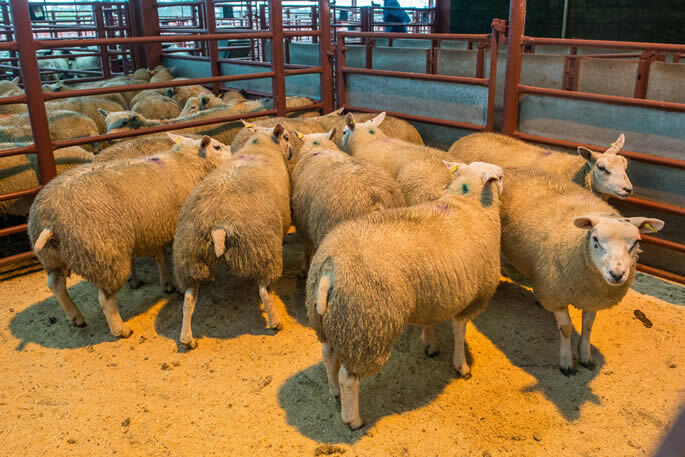 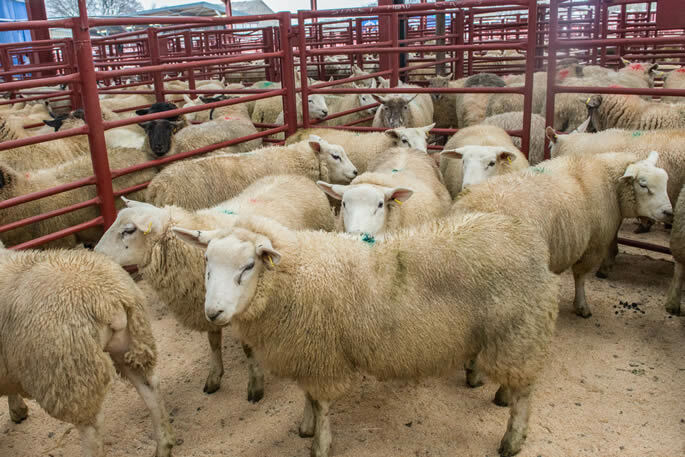 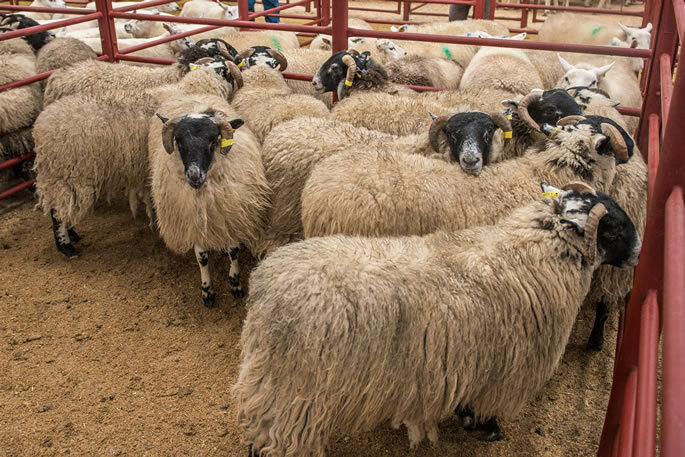 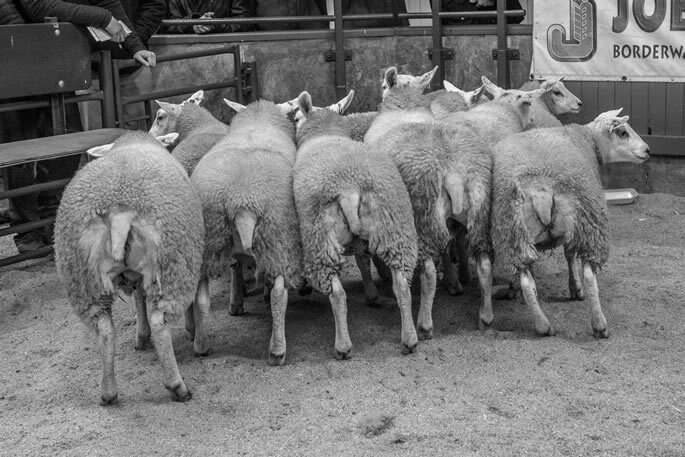 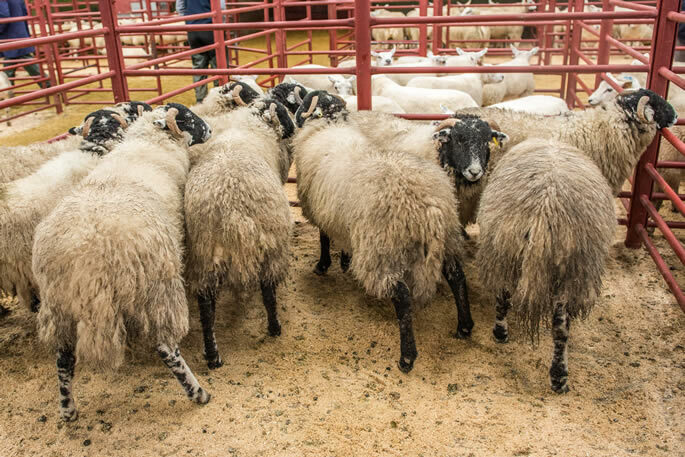 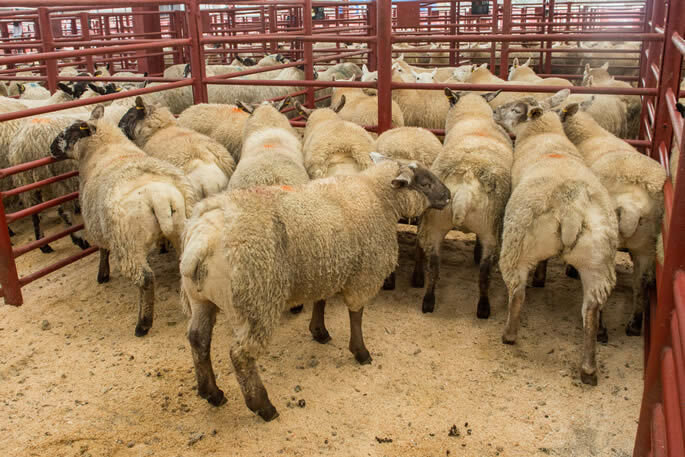 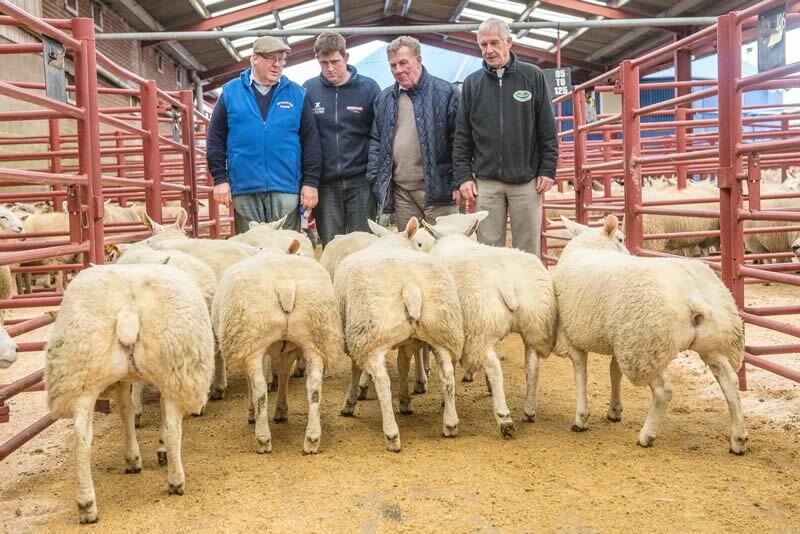 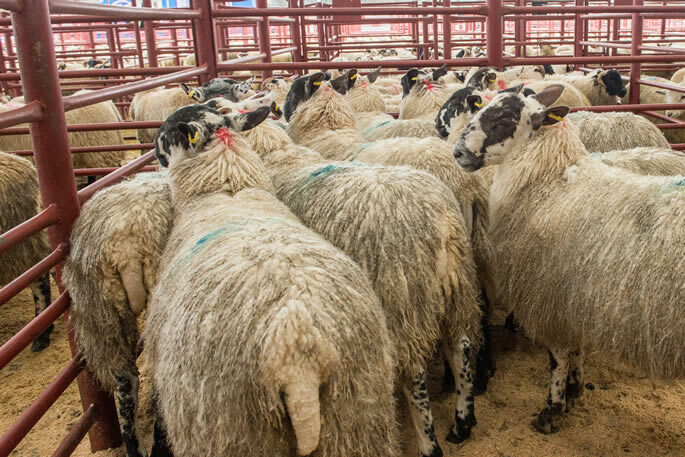 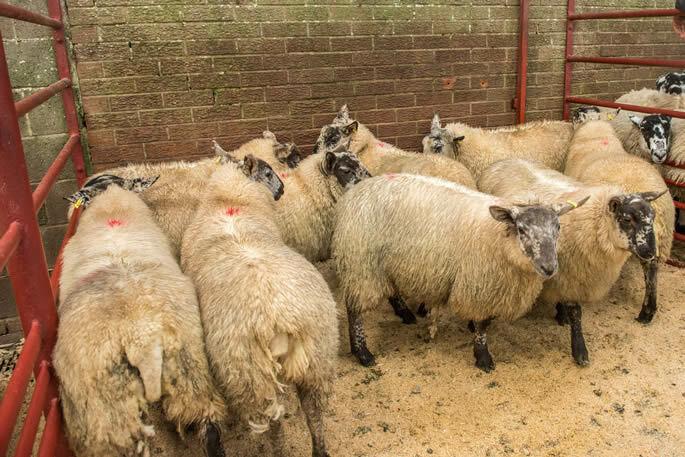 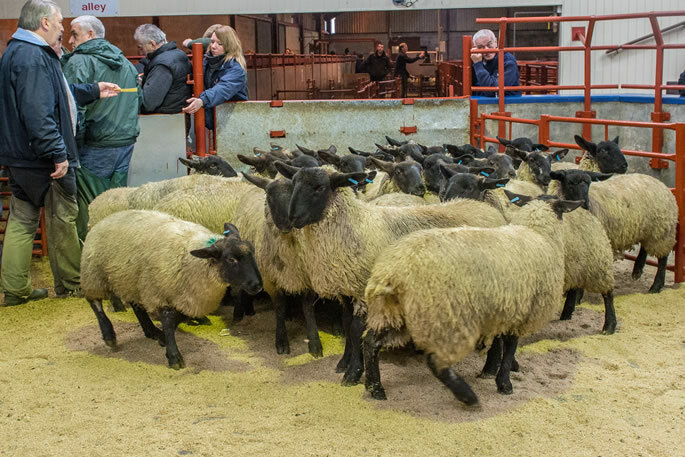 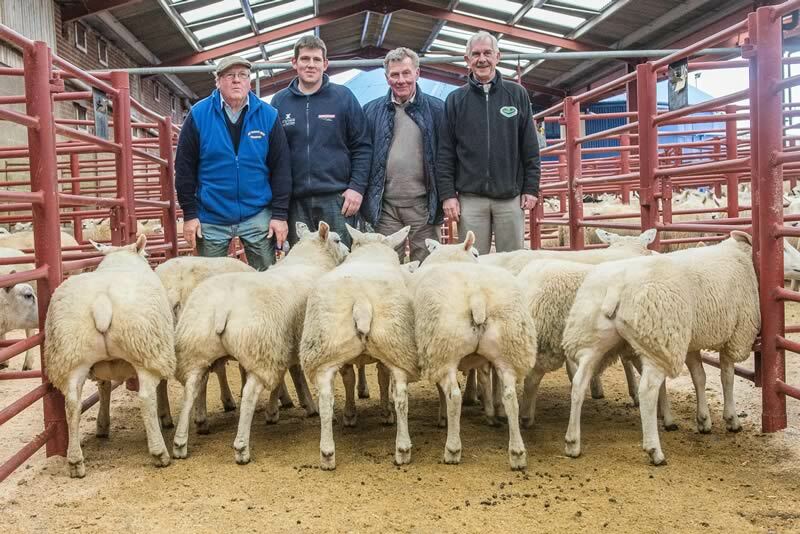 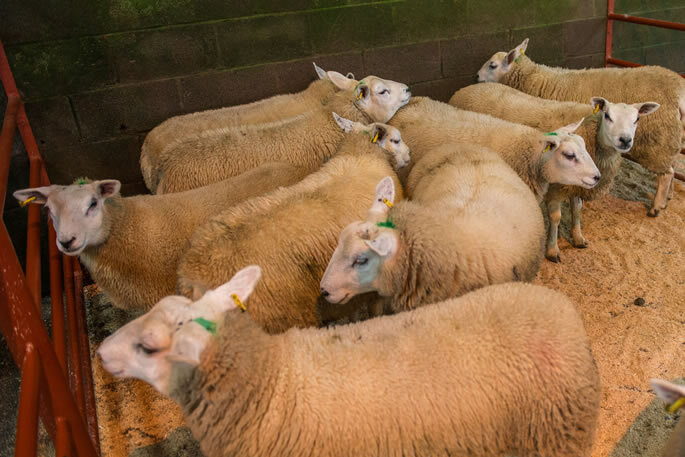 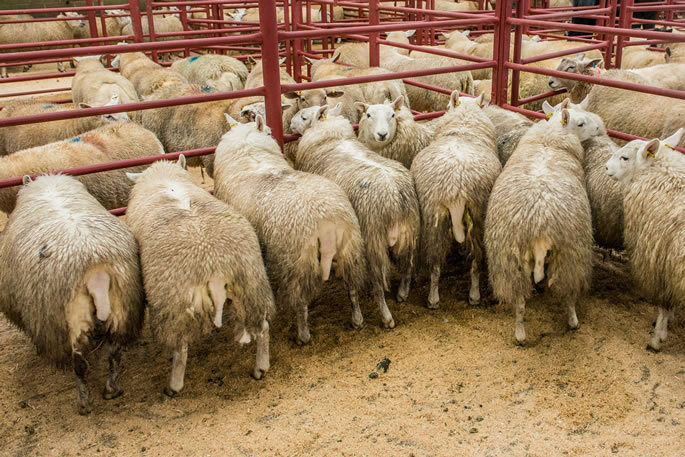 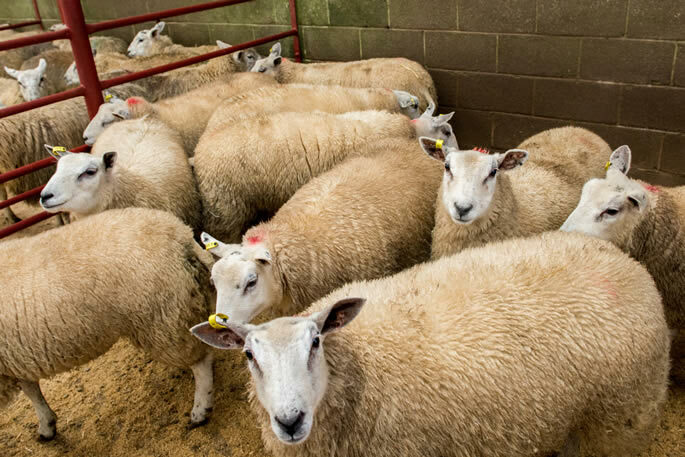 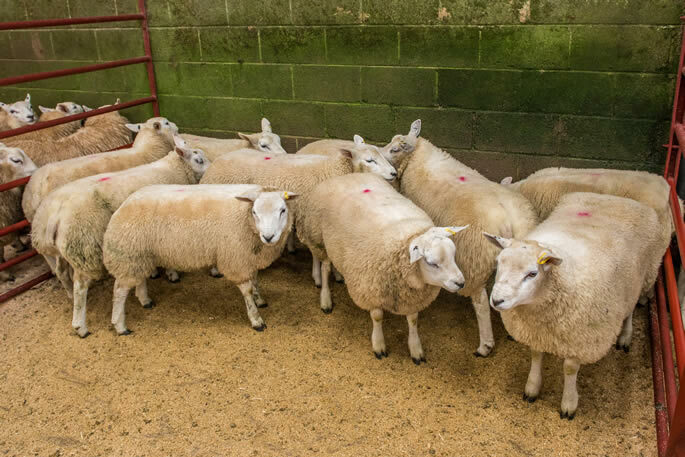 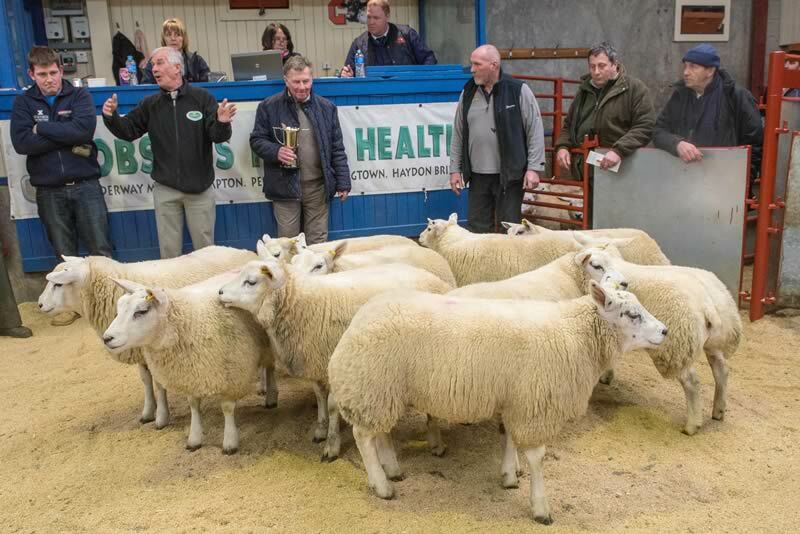 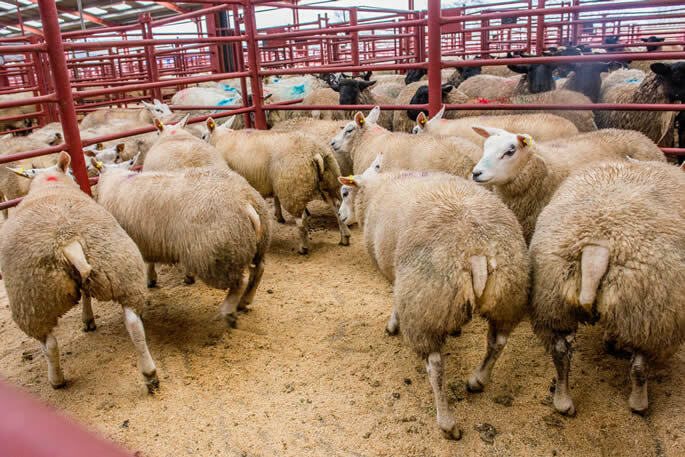 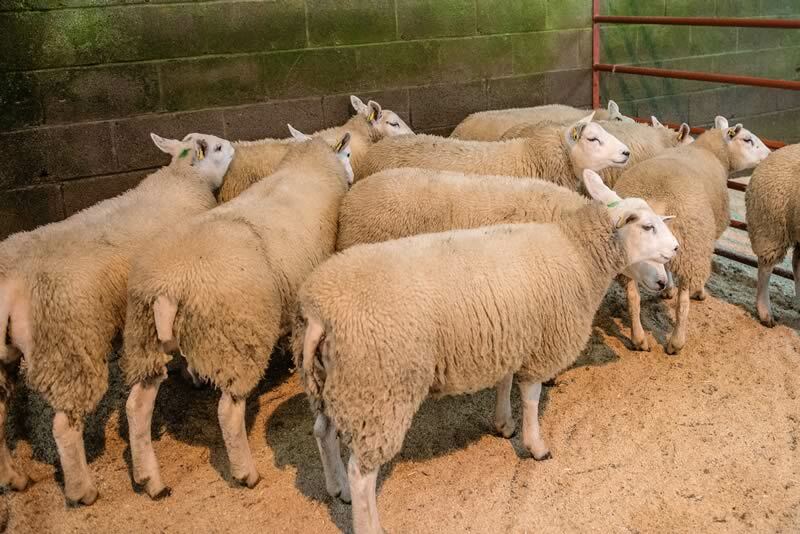 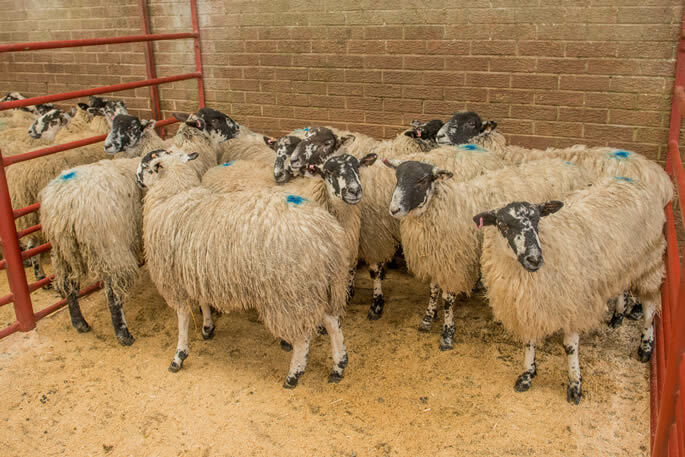 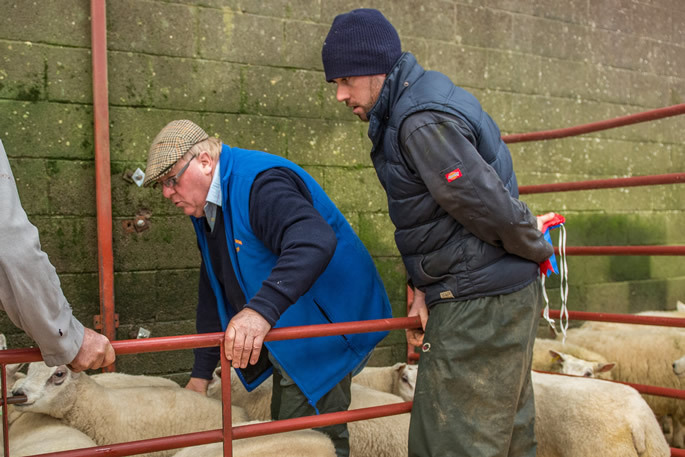 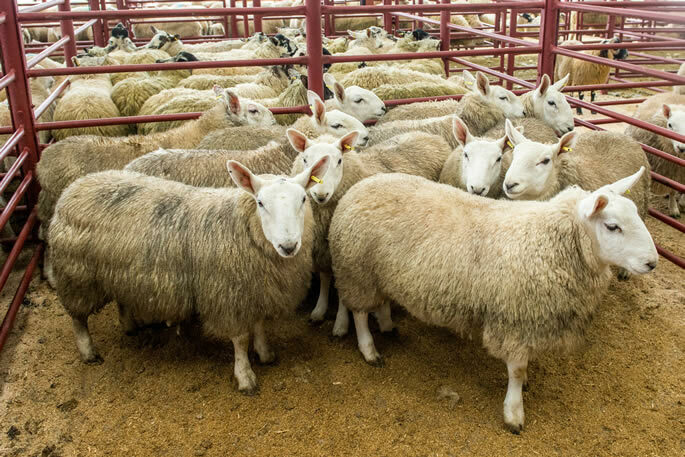 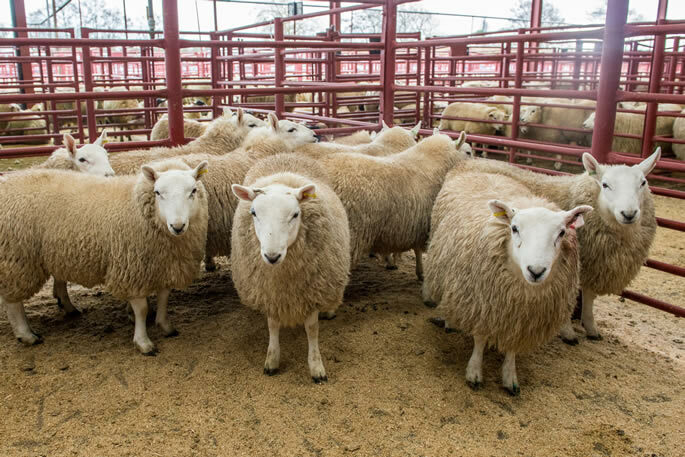 The sale was topped at £138 for Texel ewes from Bascodykefoot.